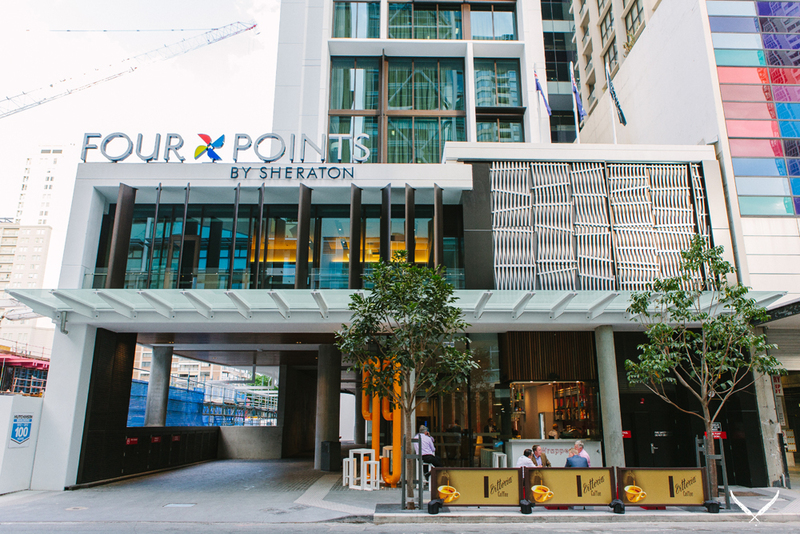 The paint has barely dried on one of Brisbane's newest hotels and, already, Four Points by Sheraton are serving up some amazing food in the heart of the city. The much-anticipated opening of the Sheraton hotel brought along with it two new culinary offerings, and we'd heard good things, so we were pretty excited to check them both out. The Eatery, a relaxed and casual all-day dining restaurant will be serving up delights inspired by far off destinations, and some closer to home. The menu will feature both self-serve buffet and an a la carte menu with a farm-to-table philosophy. Wrapped™ is Four Points by Sheraton's casual deli café that transforms in to a cool, inner-city bar haunt by night. 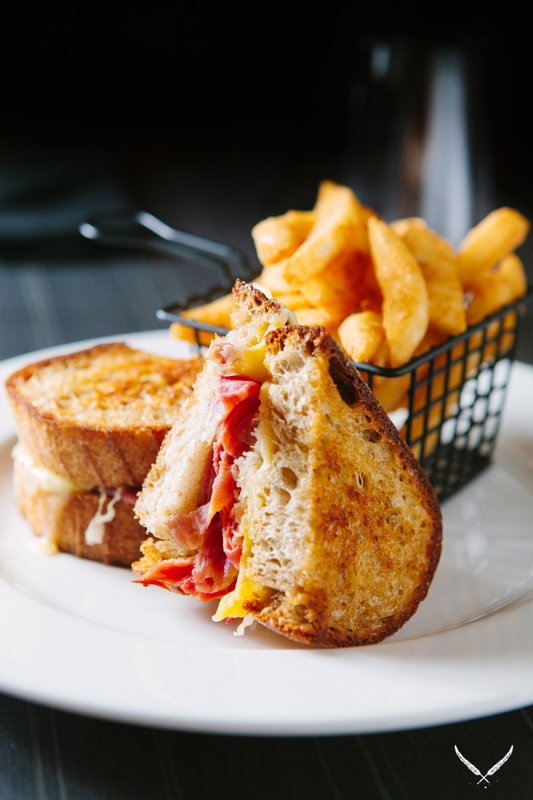 The day's fresh coffee, sandwiches, paninis, cakes and pastries — for the busy work crowd, of course — are exchanged for tapas and drinks (cocktails, their signature Best Brews list and wine) in the evening. And if you happen to be looking for somewhere to wine and dine a client, or a quick (and super affordable) lunch meeting location, then The Eatery's Market Express lunch was made for you. 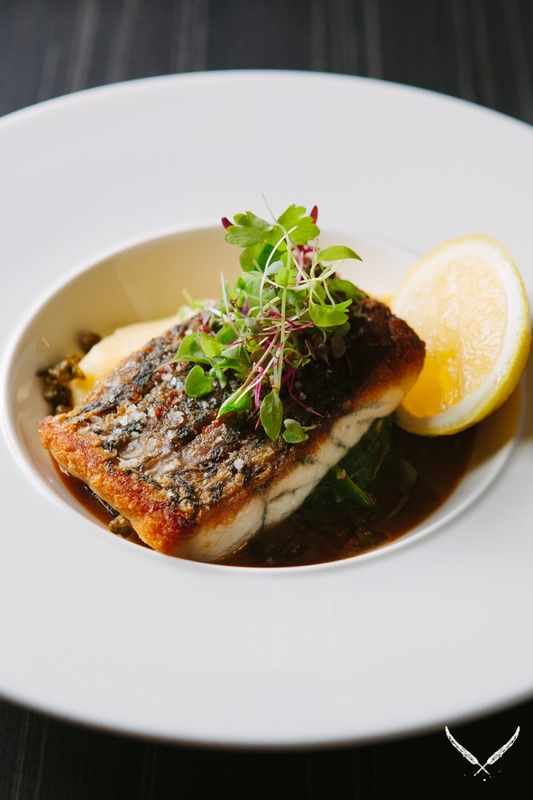 With a guaranteed turnaround time of 45 minutes, guests (both internal and external) can choose from a two-course menu for $24.95 or a three-course menu for only $29.95 with a glass of wine, beer or soft-drink. Lunch in the city for less than $50? Yes, please! The Eatery has some other great deals, like a Friday and Saturday seafood buffet dinner (only $75 per person), or a seafood brunch on Sundays, with bubbles included, for $55 per person. Mother's Day is the perfect time to head in and see for yourself; early birds can book in for the 'bubbly breakfast', a full breakfast buffet with free flowing sparkling wine for just $40 per head. Or, if a sleep in is more your style, then the seafood buffet lunch with free flowing sparkling wine for $89 per person is pretty hard to pass up. Email the friendly team to book now! Go on, your mum will be happy you did. TUL Note: Today's List Love post is proudly sponsored by Four Points by Sheraton and endorsed by The Urban List. Our sponsored posts will never be a secret — the List Love seal will be stamped on any sponsored material you see on the site. Thank you for supporting the sponsors who make The Urban List possible.